This week's blues show starts off with the powerful guitar of Jimi Hendrix from the Fillmore East's last show on New Year's Eve, 1969. He's followed by Stevie Ray Vaughan, Bonnie Raitt and the Goshorn Brothers. During the second set, you'll hear from guitarist Jeff Beck, Derek & the Dominoes, Marc Broussard, and legendary bluesman BB King. 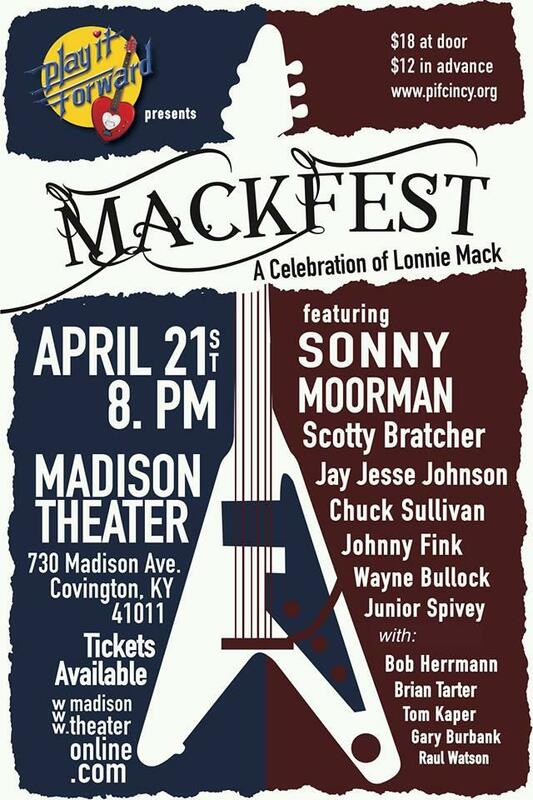 And finally the show's last set features Lonnie Mack, the Sonny Moorman Group, and Luther Allison. This week's Blues show starts off with a new Jimi Hendrix release called "Machine Gun" from the Experience Hendrix label. 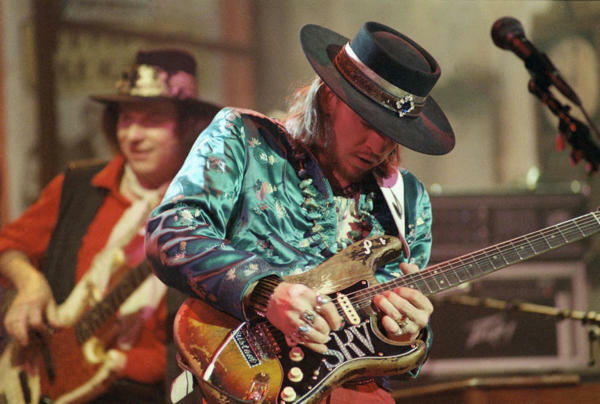 The rest of the first set features Stevie Ray Vaughan, Bonnie Raitt, and the Goshorn Brothers. 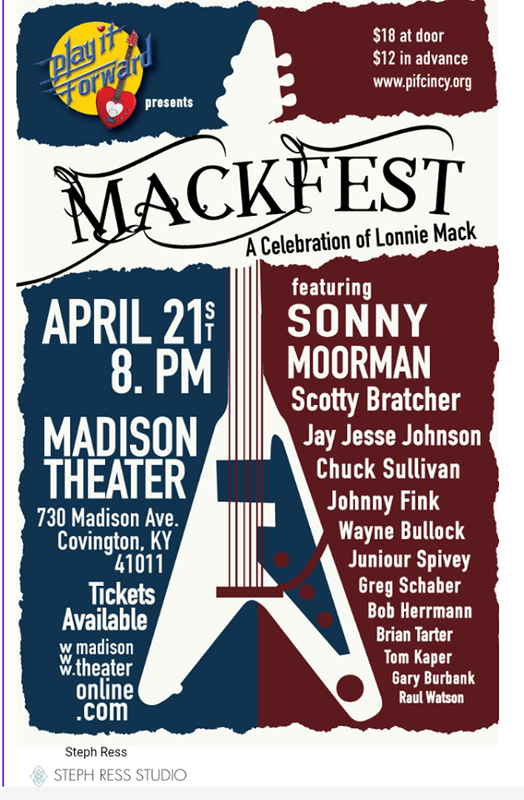 You'll also hear from Jeff Beck, Derek & the Dominoes, Marc Broussard and BB King in the second set followed by Lonnie Mack, Sonny Moorman, and Luther Allison. 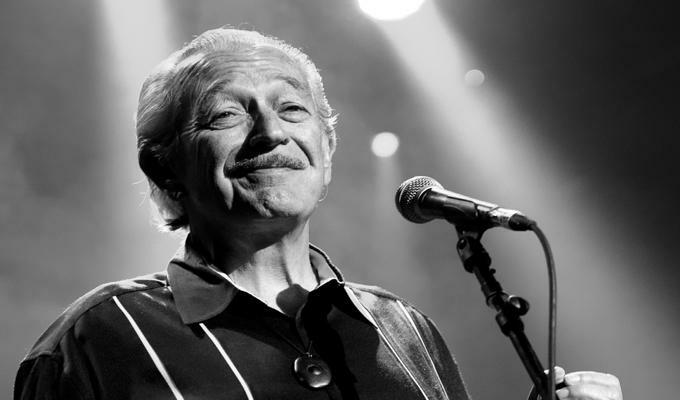 This week's show starts off with the legendary Irma Thomas, along with another blues legend, Charlie Musselwhite, then BB King & Eric Clapton, and Tony Joe White. 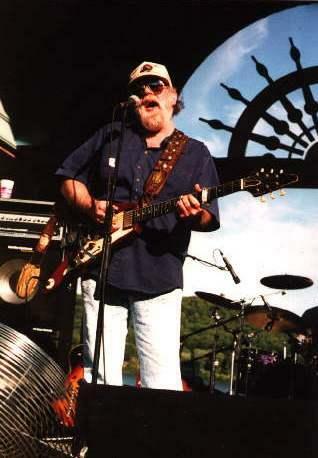 The second set features Koko Taylor, Lonnie Mack, Gov't Mule, and local musicians Greg Schaber & High Street. And finally, the show ends with Wynton Marsalis's "The Midnight Blues" and from Chicago, Ken Nordine. 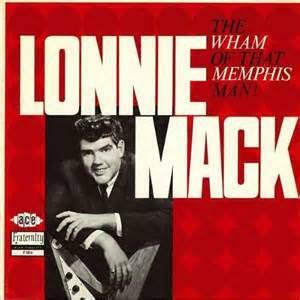 On July 16th, 2011, a one-hour special honoring the 70th birthday of guitar legend Lonnie Mack was broadcast on The Blues. 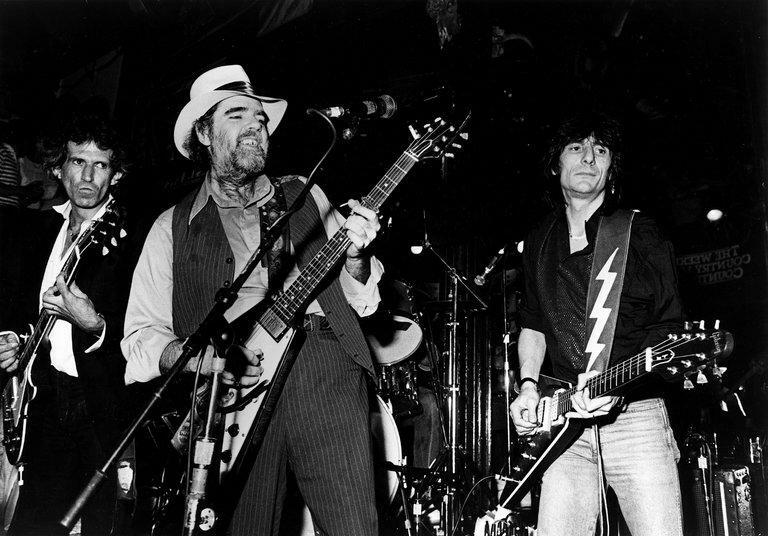 The special featured conversations with music historian Brian Powers, King Records recording engineer Chuck Seitz, and guitarist Stuart Holman who played with Lonnie Mack in the 1970's. 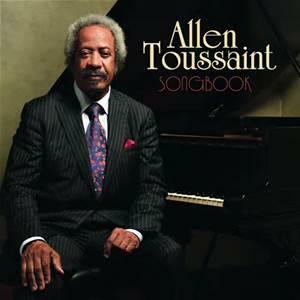 Sadly, the great Allen Toussaint passed away this past Monday while on tour in Madrid. His presence was a given in New Orleans for years and years. Such a talent. So, in his honor, the first two songs of this week's blues show on Saturday, November 14th, at 11pm, will feature Mr. Toussaint followed by "Precious Lord" by the Blind Boys of Alabama.